This Friday DJ Speedsta is finally dropping off some new music. 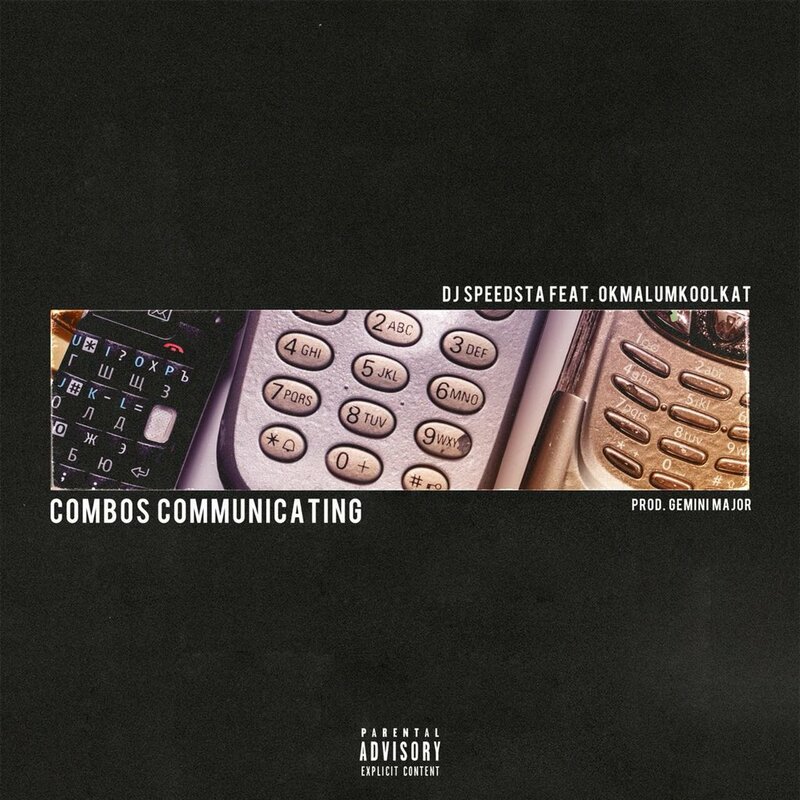 The new joint is called ‘Combos Communicating’ and will feature OkMalumKoolkat. It’s been a minute since Speedsta release some new music and it’ll be interesting to hear the wave of inspiration his been working off. There’s also a full EP on the way too in case you didn’t know… some time since Dj Speedsta dropped music for the streets but this is about to change very soon. The new joint is said to have been produced by Gemini Major.